Michael Franti & Spearhead - Otter Productions Inc. | Otter Productions Inc. Michael Franti & Spearhead - Otter Productions Inc. THIS JUST IN! 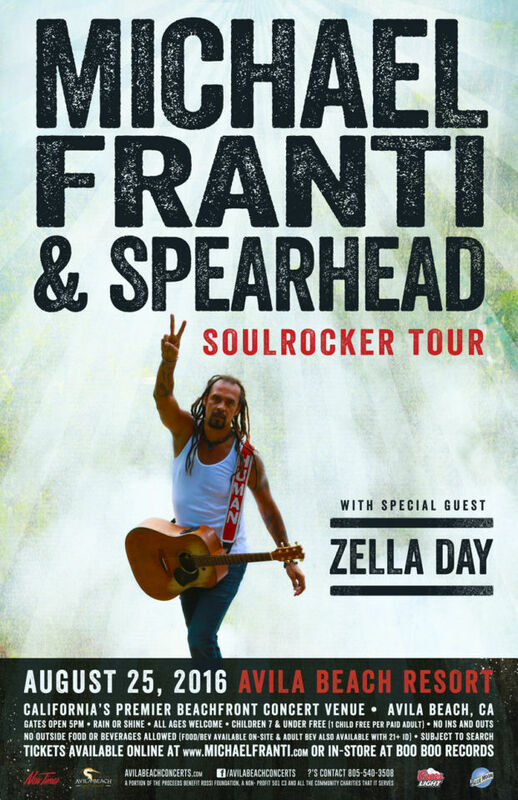 Michael Franti and Spearhead will be here August 25th with special guest Zella Day! Tickets will be on sale March 4th at 10am – Prices starting at $30! All Ages welcome. 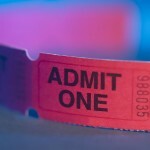 Tickets available at Boo Boo Records in SLO March 4th at 10AM! On line at www.MichaelFranti.com.